Tom is a Cytech level 2 and City and Guilds qualified mechanic. When he’s not in our lovely workshop you can find Tom cycling up the biggest hills he can find. Which in Nottingham, you know, is not that high. 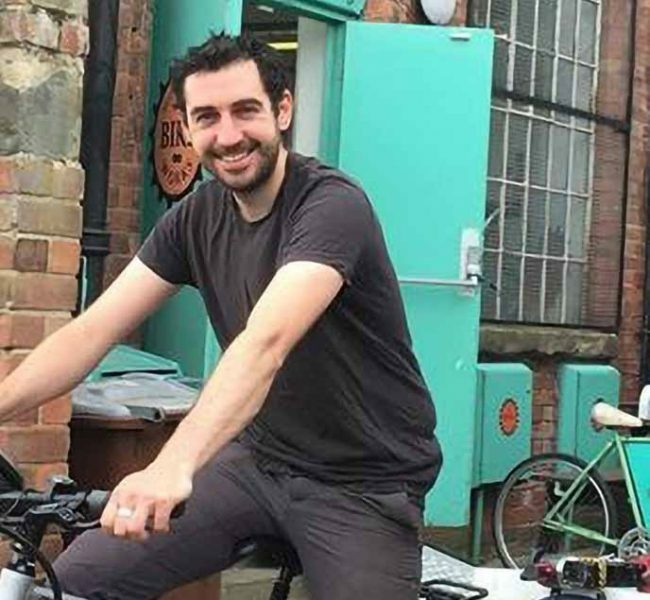 Previously Tom worked in much hillier Sheffield at the Recycle bikes project, as well as Raleigh more recently.